Tried to connect to bluetooth device today and noticed the icon was missing from wingpanel menubar. Logout/in, reboot, killall wingpanel, no effect. Bluetooth is gone. Icon still appears in System Settings but says "Bluetooth is disabled"
Could a system update have broken it? Wifi still works. 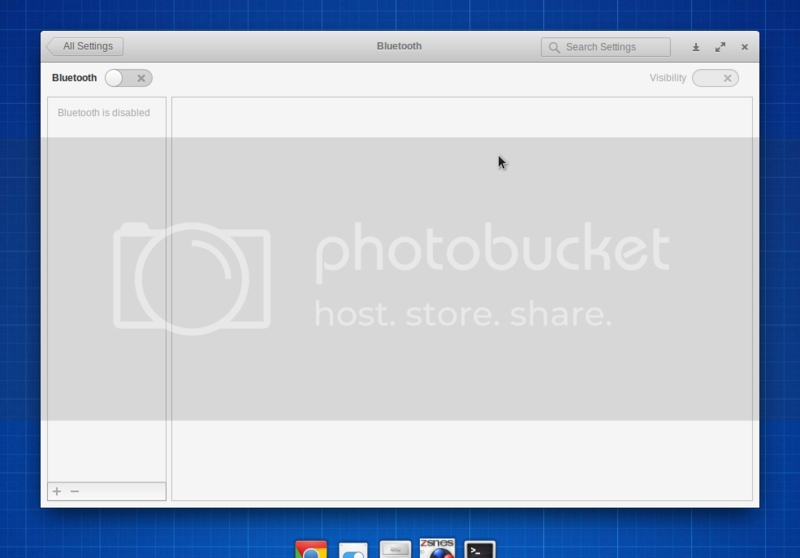 Which bluetooth manager does elementary OS use? Browse other questions tagged bluetooth or ask your own question.